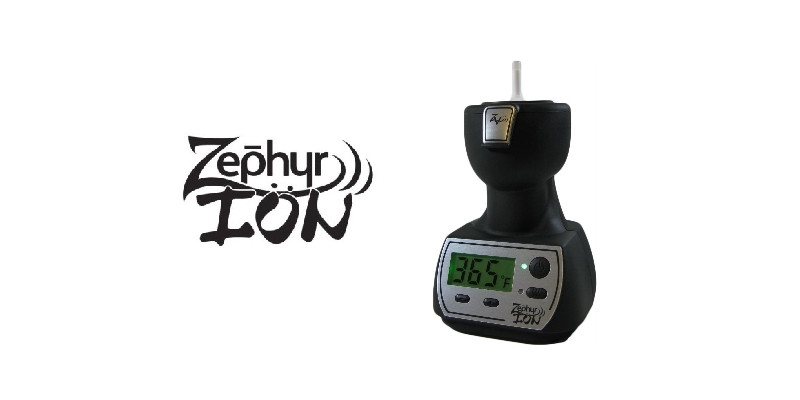 We are proud to be one of the few Authorized Zephyr Ion Dealers! Zephyr makes one of the best forced air vaporizers ever made. We look forward to working with Zephyr Vaporizers for a long time!